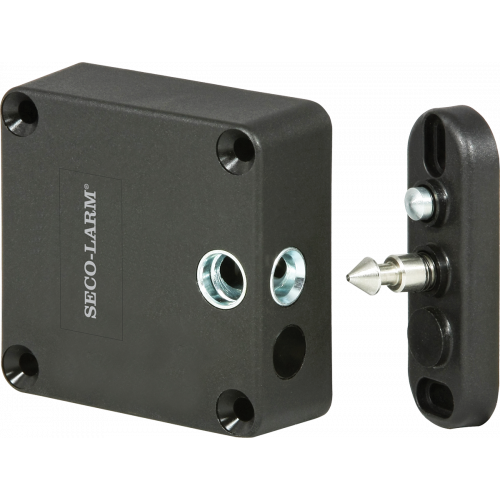 The SECO-LARM Motorized Cabinet Lock provides security for lockers, cabinets, cases, and drawers. The built-in lock and door status sensors and fail-secure operation offer additional security. 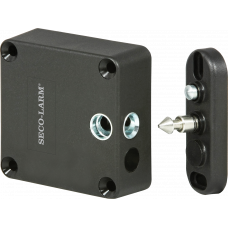 The Motorized Cabinet Lock's small size and compatibility with existing keypads or readers allow for various installations.